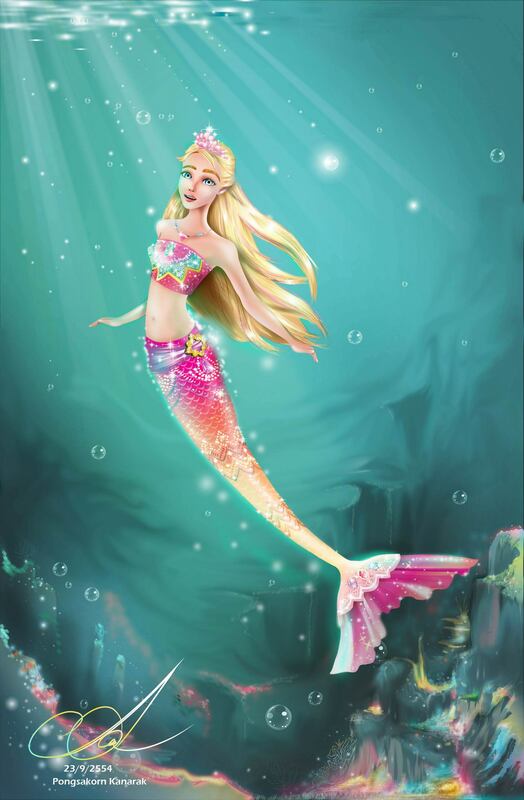 Merliah as Mermaid tale 2 ( My Fan art ). . HD Wallpaper and background images in the Barbie Movies club tagged: barbie mermaid tale 2 2012 merliah. This Barbie Movies fan art contains bikini, two piece swimsuit, and bathing suit. ^He is totally awesome, Ms. Starr. HOW AWESOME! I liked Blair of PCS one better! Can you try making one of these in the other characters from Clara to Barbie of FS? PLEASE?!?!?!?!?!?!?!??! This is so awesome! I'm speechless! You're very talented! I really like it !It's amazing ! and it will be great if it have other characters. if other mermaid in MT2 and Hedley (from PCS) finished I will make Clara . I wonder if you have Picasso in yer relatives. Gosh! You're a real artist!